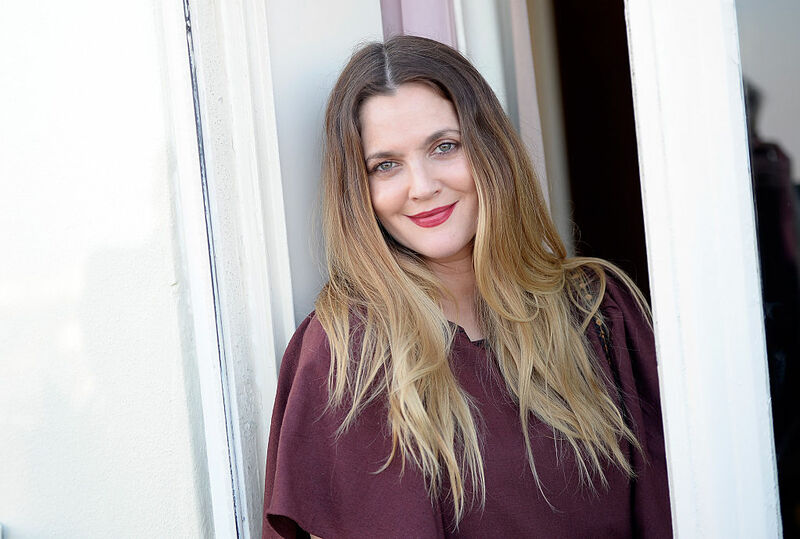 Drew Barrymore is killing it right now. She’s balancing a robust film career filled with acting, producing, and directing credits, as well as spearheading entrepreneurial projects like her makeup line, FLOWER Beauty. 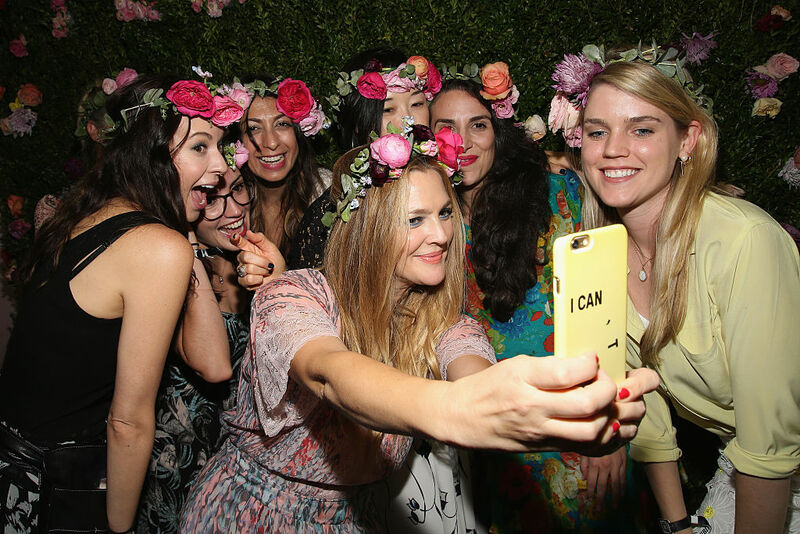 Yesterday, Drew was in NYC for Beauty Con, and she showed up in one of the most gorgeous flower crowns we’ve ever seen. …and if there’s anything we love more than Drew, it’s Drew decked out in beautiful blooms. We love the big, lush flowers — we’d guess they’re of the garden rose variety — in pretty shades of pink. The headpiece went perfectly with her flowy pink caftan, which you can see a little better in the video below. Um, Drew, can you make lipstick in that exact shade of hot pink?? ?